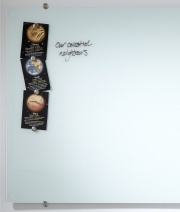 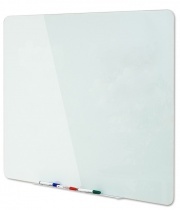 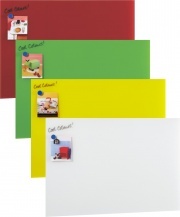 Glass Writing Board Range: Being the ultimate drywipe surface we offer a selection of stylish Glass Writing Drywipe Boards. 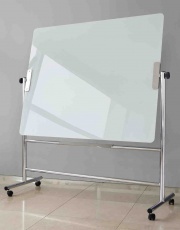 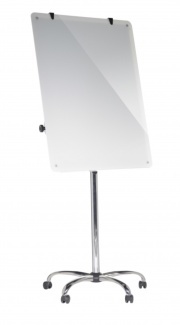 From wall mounted Memo Glass Boards to large Projection Glass Boards and freestanding mobile Glass Boards. 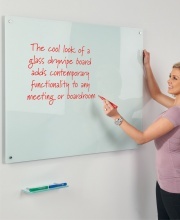 Offering a contemporary alternative to the traditional Whiteboard, Glass writing surfaces are extremely hardwearing, ultra smooth and ideal for high use areas. 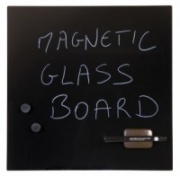 Some of the ranges are offered in bright, alternative colours with magnetic surfaces for use with super strength neodymium magnets.